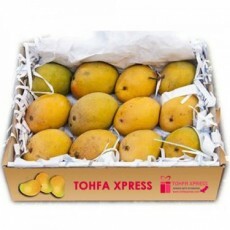 Tohfa Xpress: Send Express Gifts to Pakistan, share joy with your Friends & Family! Tohfa Xpress an online Pakistan gift shop which is aimed to offer special and quality gifts to overseas Pakistanis around the World. TohfaXpress an online gifts shop Pakistan chooses finest and premier quality gifts, all of which are delivered to all cities of Pakistan . It is one of the best gift shops in Lahore, Tohfa Xpress strives to be the No 1 online gifts store Pakistan; our online Gift Shop is an ideal place to buy stunning gifts for Pakistani family where you can do online shopping in Pakistan with free home delivery. 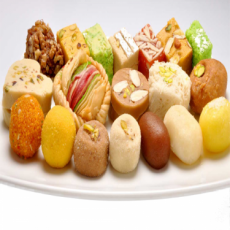 Pakistan gifts online for your loved ones; our gifts include Flowers, Gourmet Gifts, Imported Perfumes, Gift Hampers and many special gifts of all your Occasion for kids and young of all ages. Our exclusive gifts selection suits all occasions, either you have a perfect gift in your mind or looking for a better idea. 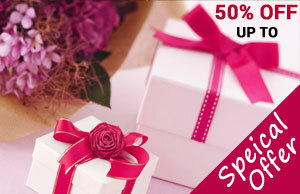 Browse our selection for all possible events; you may like to find birthday gifts to send online or send flowers and gifts to Pakistan form our wonderful gift items either you are looking birthday gifts for wife in Pakistan; like to do love gifts online shopping or valentine gifts online shopping in Pakistan TohfaXpress should be your no. 1 choice. Whether you like to say congratulations , or greet your family on wedding , newborn baby boy or baby girl , house warming , or anniversaries do it in the warmest way possible and share your love & joy with your loved one. We at Tohfa Xpress have a wide range of luxurious gifts for your loved one in Pakistan. 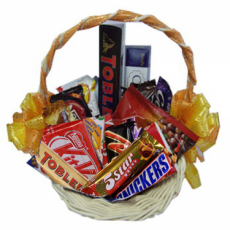 There is nothing better than Tohfa Xpress special gift hampers, full of everybody’s favorite chocolates, sweet treats and drinks. If your friends or family celebrating their achievements, marriage engagements, shifting to new home or welcoming new baby, make their celebrations more precious and show your level of care by sending our special Gift Hampers . Our gourmet gifts include chocolate, cakes, sweets, cadbury dairy milk and other delicious treats from top hotels and leading gourmet makers. 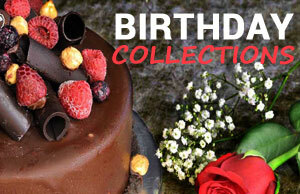 Our gourmet Gifts keep varieties of gourmet gift items and cake delivery in Pakistan . 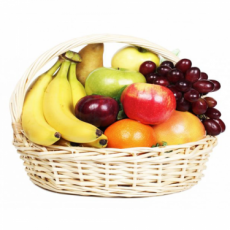 Gourmet Gifts are perfect suit to greet your family and friends on different occasions. You may send birthday cake to Pakistan, we accept five start online cake order in Lahore, Karachi and Islamabad; TohfaXpress team is ready for same day birthday cake delivery in Karachi and Islamabad; cake delivery in Lahore Pakistan as well. 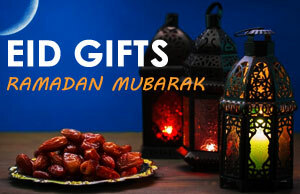 Tohfa Tohfa Xpress online gift shop Pakistan offers you sophisticated gift items for any occasion. 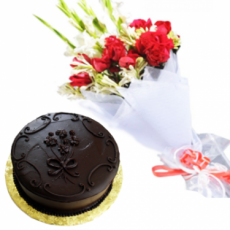 You may wish to send gift to Pakistan to your loved one on different occasions such as Valentine’s Day, on anniversary, and on New Baby celebration. The best way to Send Gifts to Pakistan is Tohfa Xpress; you may send gifts to Pakistan from USA, UK, Canada, Australia, Africa, and Asia; Gulf or any country of the Europe i.e. Sweden, Norway, Germany, France, Italy or Spain. Gifts purchased from Tohfa Xpress are wrapped beautifully with greeting card and customized notes, and could delivered to the recipients with free delivery. We We ship gifts to all major cities of Pakistan , you may send gifts to Lahore, send gifts to Islamabad, send gifts to Rawalpindi; send gifts to Karachi, or send gifts Gujranwala, send gifts to Gujrat, Faisalabad, Jhelum, Peshawar Mirpur Azad Kashmir and many other cities. Same day deliveries to Pakistan options are also available for our valued customers. Visit TohfaXpress.com for our complete catalog of our sophisticated gift items to send gifts to Pakistan cheap to your family and loved one in Pakistan. Tohfa Xpress Top Searches Send Gift to Pakistan , Send Birthday Gifts to Pakistan , online shopping in Pakistan , online shopping Pakistan , Send Anniversary Gifts to Pakistan , Buy Women Gifts in Pakistan , Buy Men Gifts in Pakistan , gifts to Pakistan , Send Cakes to Pakistan , Send Flowers to Pakistan , Send Sweets to Pakistan , online shopping in Pakistan with free home delivery , Send Gifts to Pakistan & Buy Gifts Hamper for Pakistan .